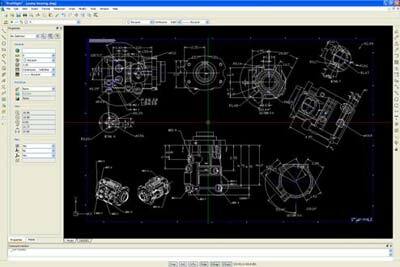 DraftSight is a professional-grade 2D design and drafting solution that lets you create, edit, view and markup any kind of 2D drawing. 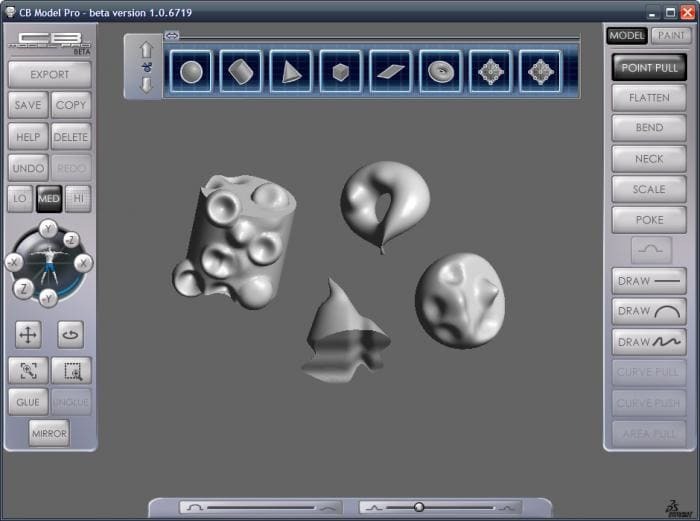 You can start sharing, connecting and interacting with the 3DSwYm DraftSight community members. 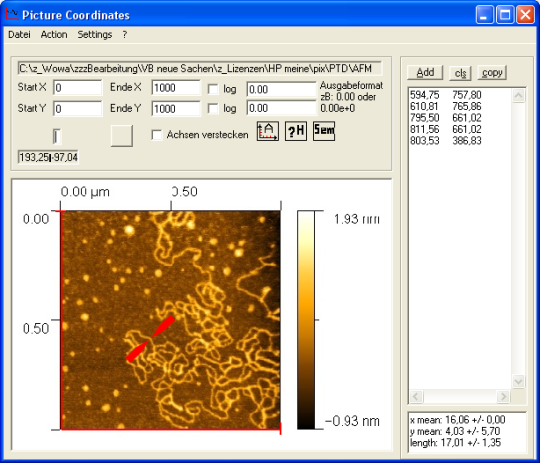 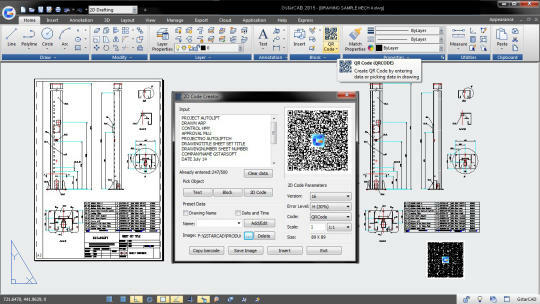 DraftSight can be used to create 2D drawings, update and maintain .dwg and .dxf files, create PDF files, and exchange files with companies who either provide or require data saved in either .dwg or .dxf file formats. 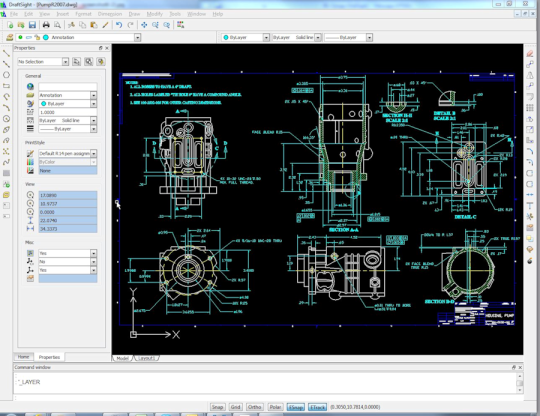 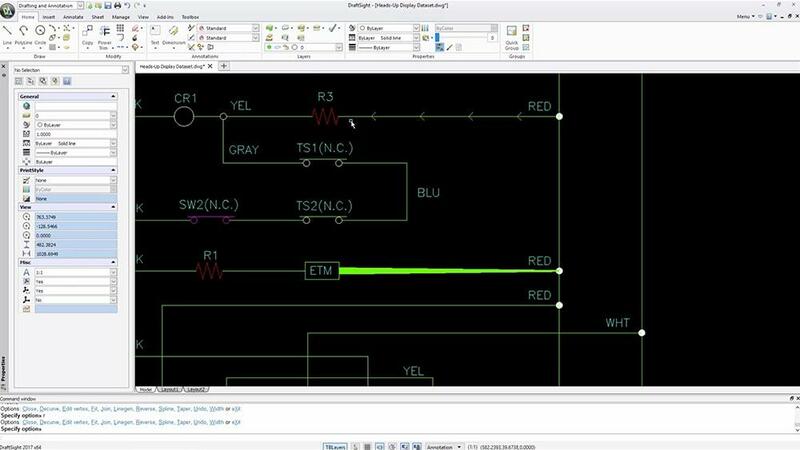 DraftSight has a familiar user interface and a minimal learning curve that facilitates an easy transition from your current CAD application.